got it made with my own measurements and I couldn't be happier with the final result. It looks beautifully and its very well made. I will definitely be ordering again. Also delivery was very prompt to Australia. Thank you MillyBridal, you have made me very happy! Ordered this dress for a party, and I was absolutely amazed when it came, I ordered a size 8, it fitted perfectly and was very figure hugging!! Would definitely order again for another event!! In love. Simlpy.....It is just amazing!! !I received my dress and everything is awesome: the quality, the size, the design, the duration it took...Really i was immpressed with this shopping online through Millybridal. I have received the red dress I ordered and its the correct sizes and look beautiful! 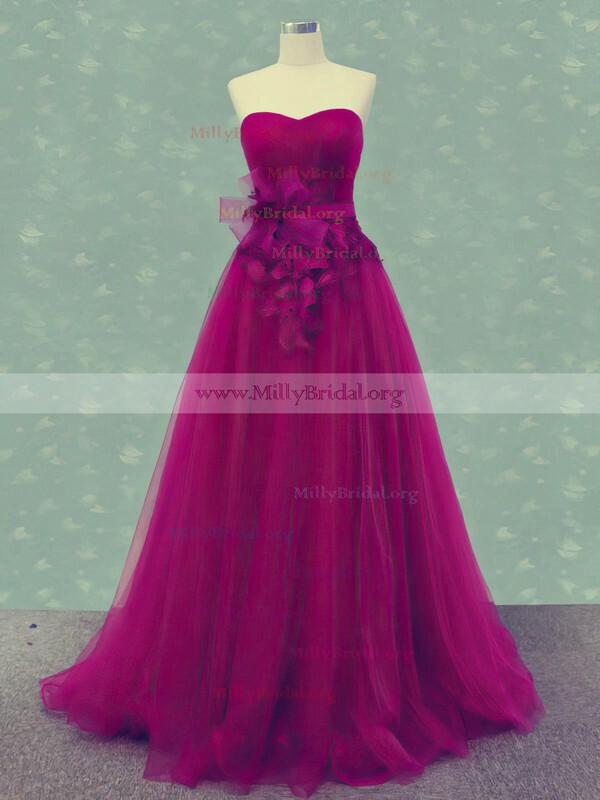 I am so happy with my experience with Millybridal. You and the staff there have been wonderful. Thank you so very much. I was SO so nervous about buying online. 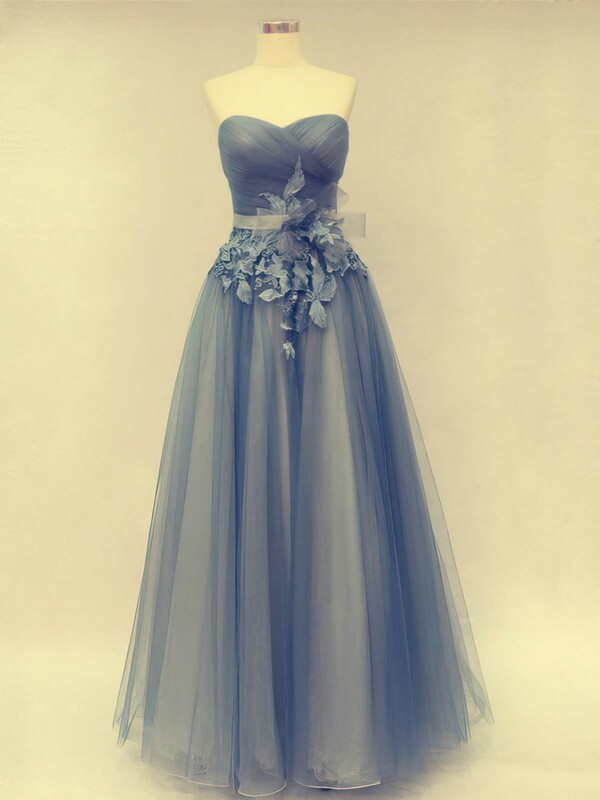 But after receiving this prom dress, I am impressed at this fantastic dress. 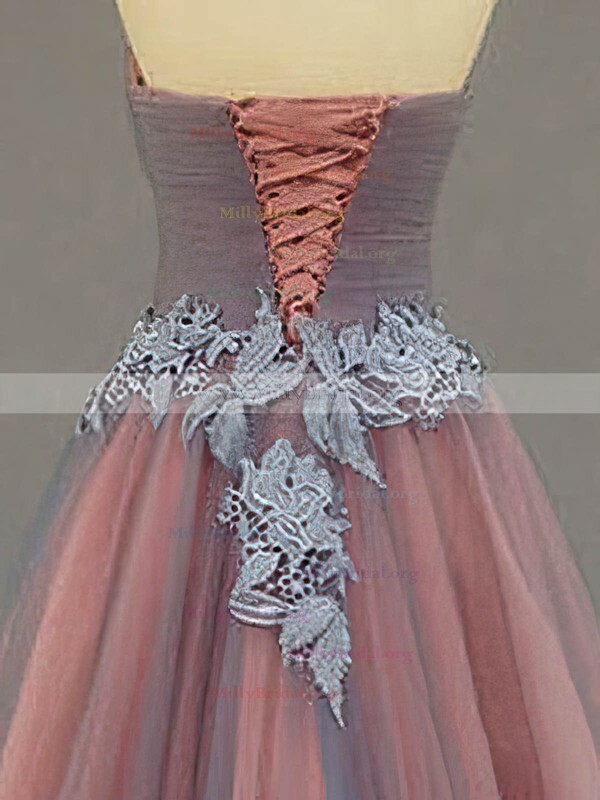 The design is unique and all my friend compliment on this dress. Surely I LOVE this dress a lot!!! my husband bought the dress for me and i like it very much, i want to thank him and you guys as well.